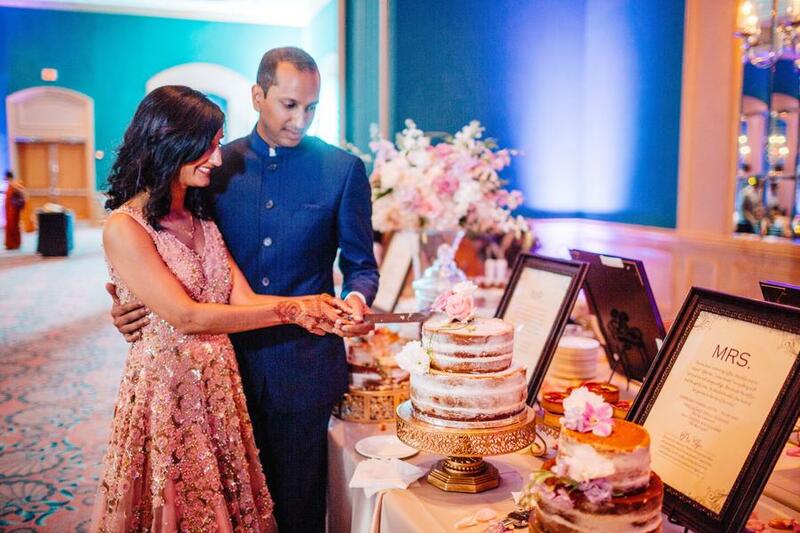 Happy couples make for happy weddings, and one of the most joyous occasions for us was Karina and Sachin’s special day at The Hilton Oceanfront Resort! 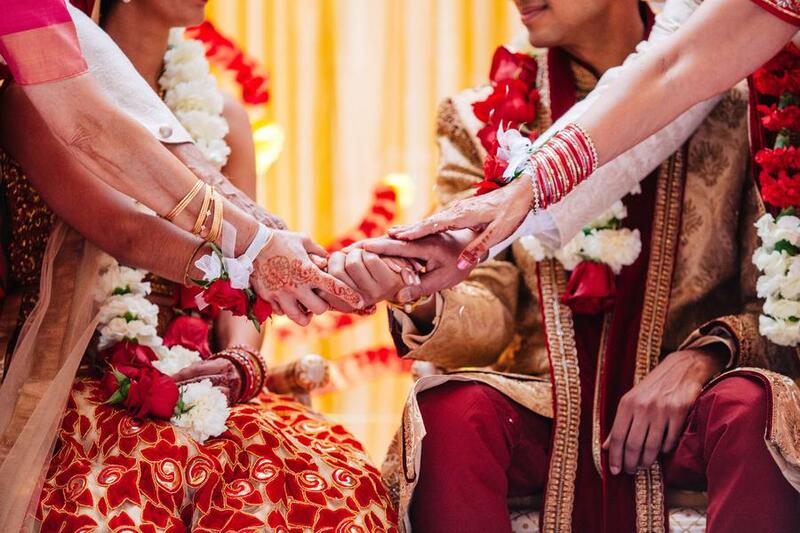 Expertly planned by Blush by Brandee Gaar, this Indian fusion wedding went off without a hitch, with every unique detail flawlessly captured by Nate and Lori. 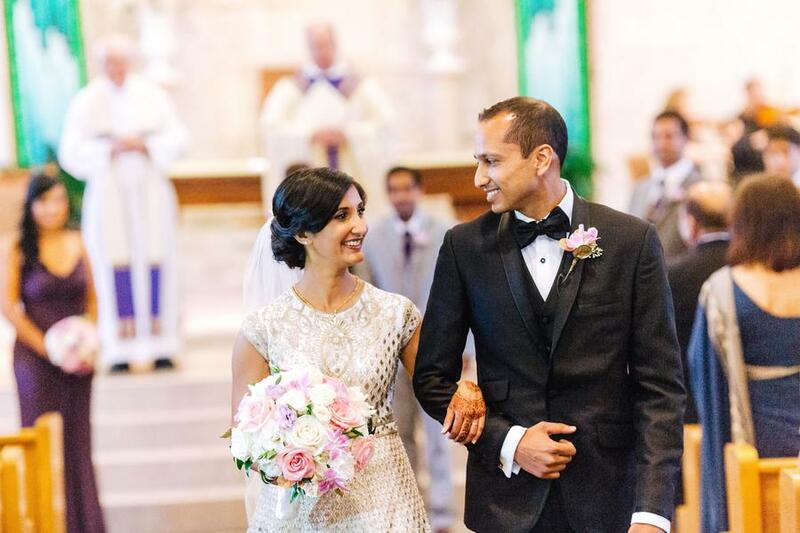 For their white wedding, Karina was a vision as she walked down the aisle in a elaborately embroidered and bejeweled gown, reminiscent of classic Indian bridal dresses cut in a European style. 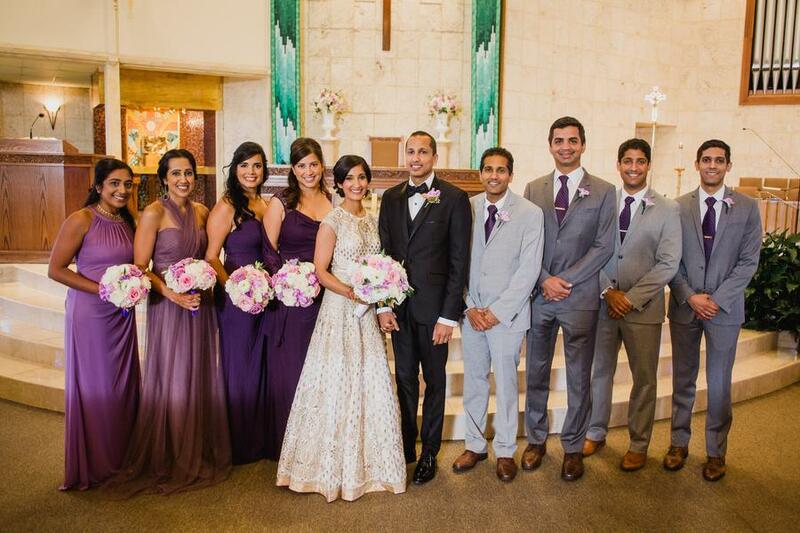 Sachin, for his part, looked dashing in a crisp suit. 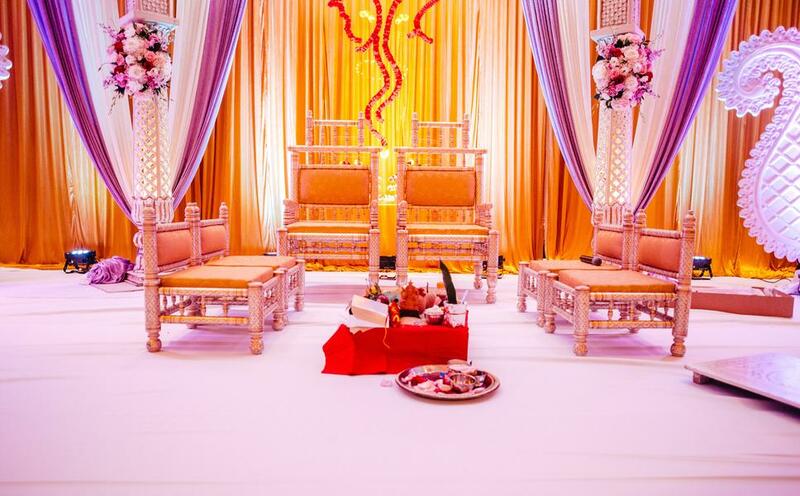 We love all our weddings, but Indian weddings are inevitably the most fun when it comes to designing floral! 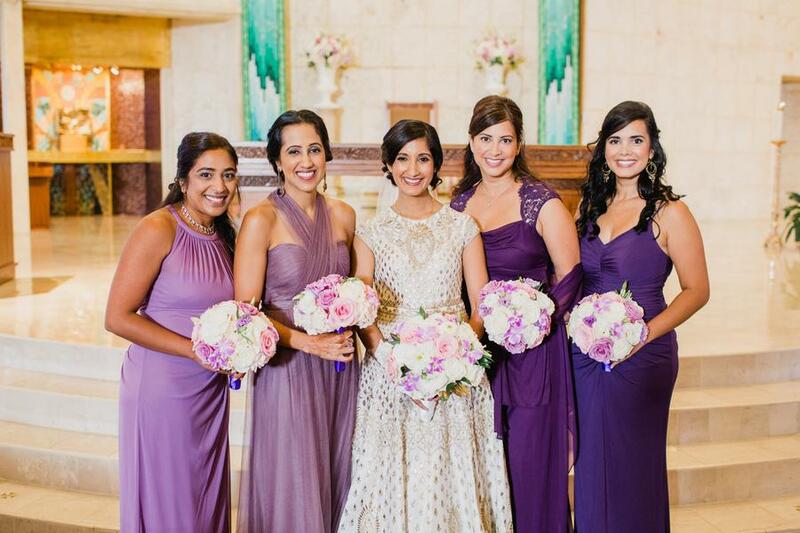 We got to experiment with different colors and textures, creating bouquets with blush hydrangeas, pink roses, purple roses, white roses, lavender orchids, lavender lisianthus, and lavender stock for Karina and her bridesmaids. 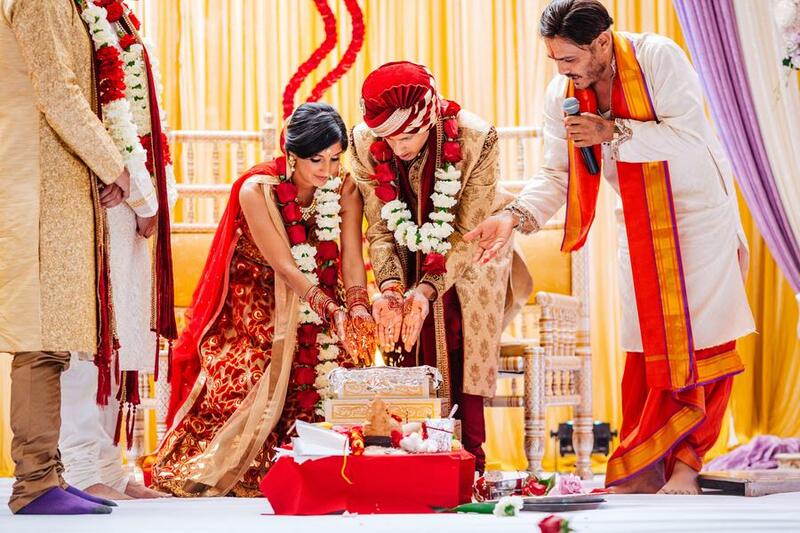 The classic Indian portion of their wedding was purely traditional, with lots of reds and vivid colors throughout, so of course, we had to incorporate some red into the floral! 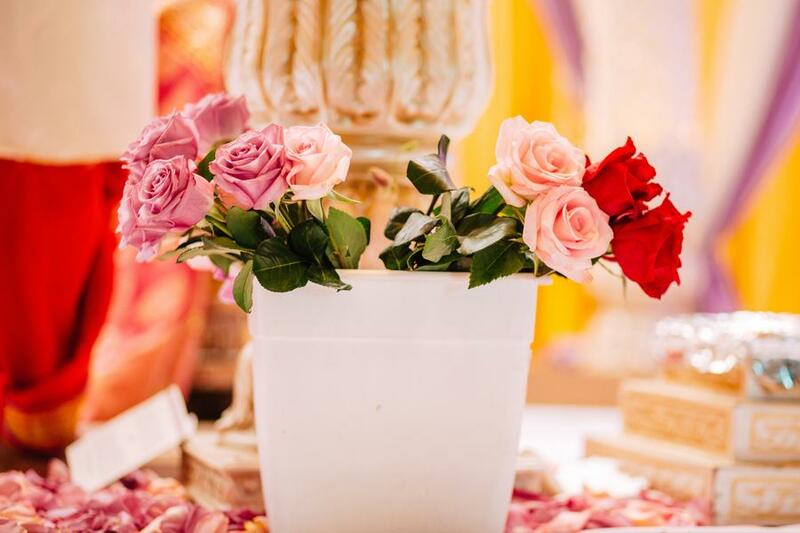 We used red roses for the centerpieces, along with some pink and white blooms for colorful and balanced arrangements. 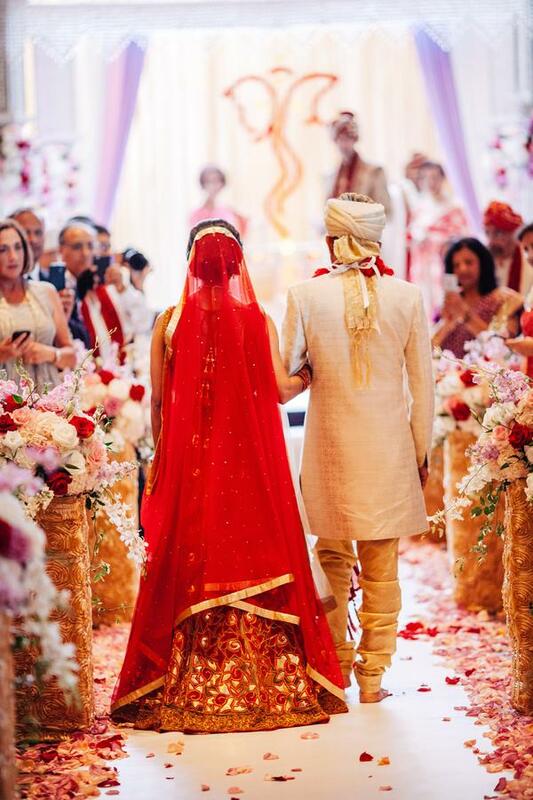 Our bride and groom looked regal in their traditional Indian attire, Sachin in a gold and red sherwani and Karina in a vivid crimson gown hemmed with gold. 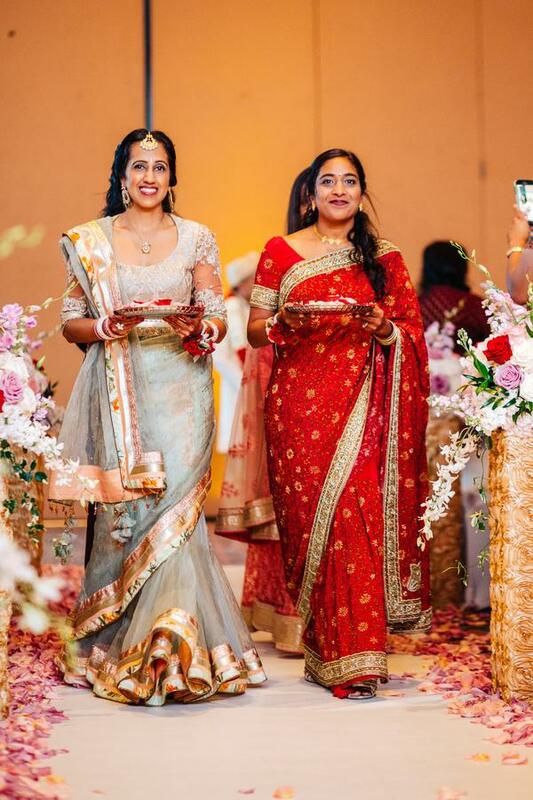 The love and joy was almost palpable in the air throughout the ceremonies, every moment a testament of two families coming together. 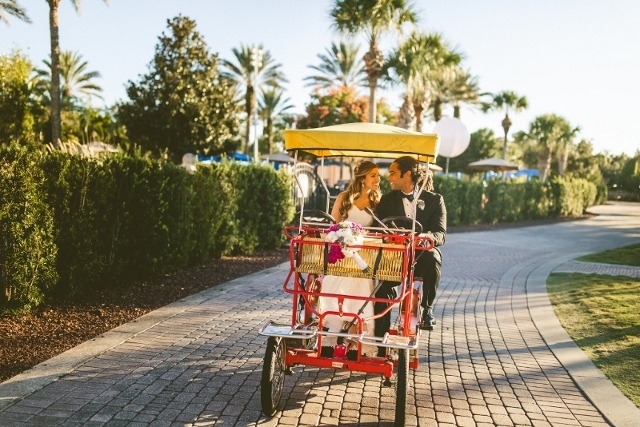 The weather in Florida is certainly unpredictable at times, but it was just perfect for Chelsea and Joshua’s outdoor wedding at the Ritz Carlton Grande Lakes! 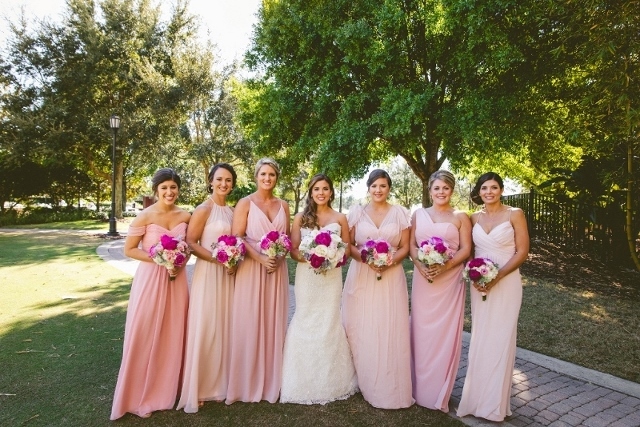 Expert coordination by Blush by Brandee Gaar kept things going smoothly. There wasn’t a moment that was less than perfect, and all of it was captured by the skilled lens of Concept Photography. 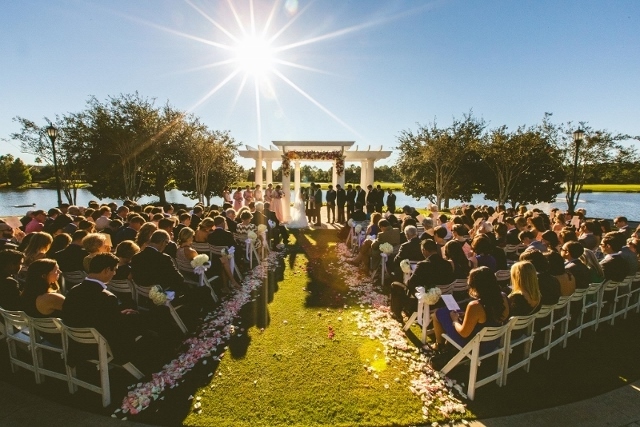 The ceremony was breathtaking! 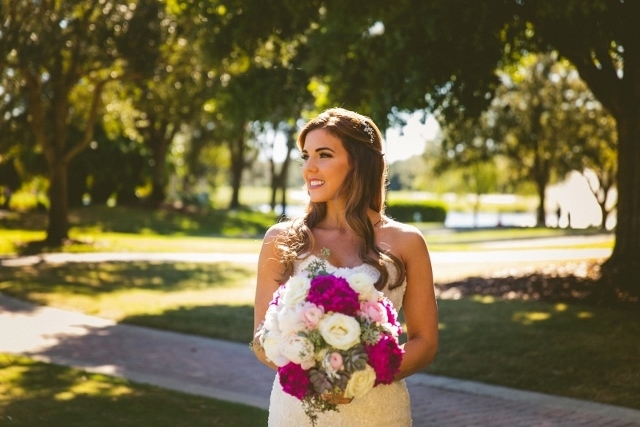 Chelsea made a lovely bride as she walked down the aisle, wearing the most brilliant smile and carrying the vibrant bouquet crafted just for her. Joshua, for his part, couldn’t keep the beam off of his face. 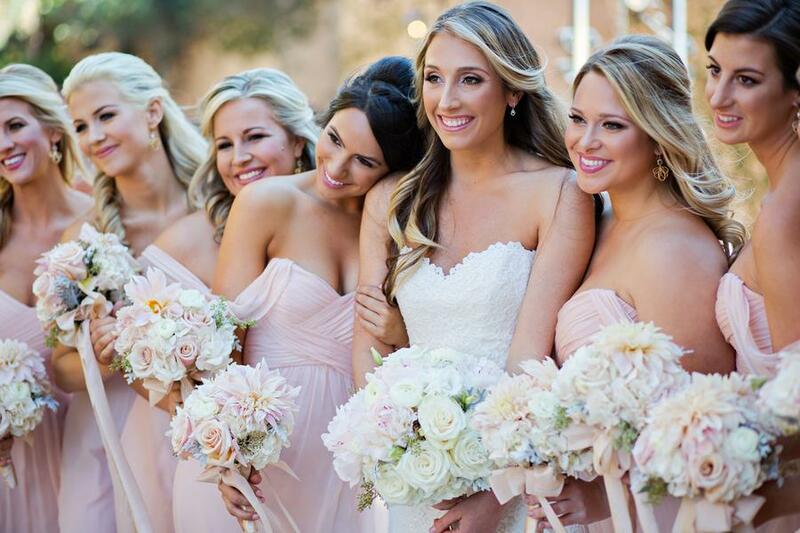 They wed below a floral arch crafted with hot pink garden roses, pink roses, and white hydrangeas, orchids, stock and ranunculus, to match the blooms used for Chelsea’s bouquet and the flower girls’ crowns. 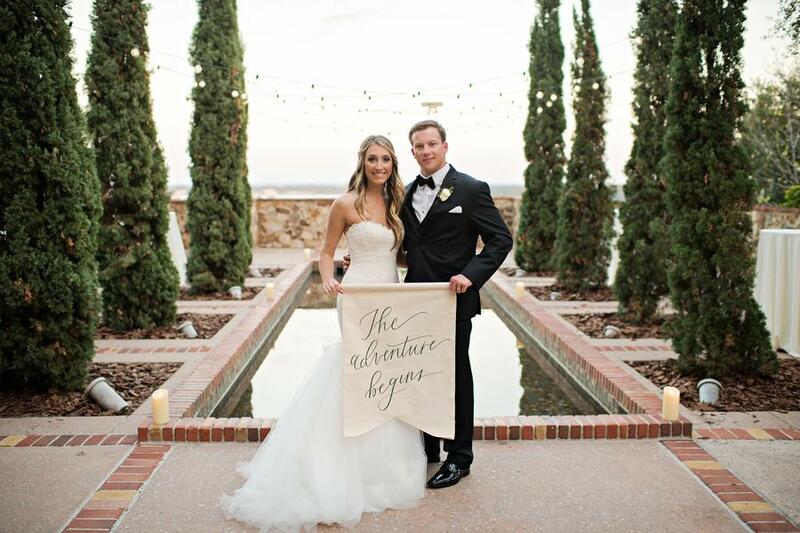 Soon after our couple said their I Do’s, it was time to celebrate the start of their new life together! 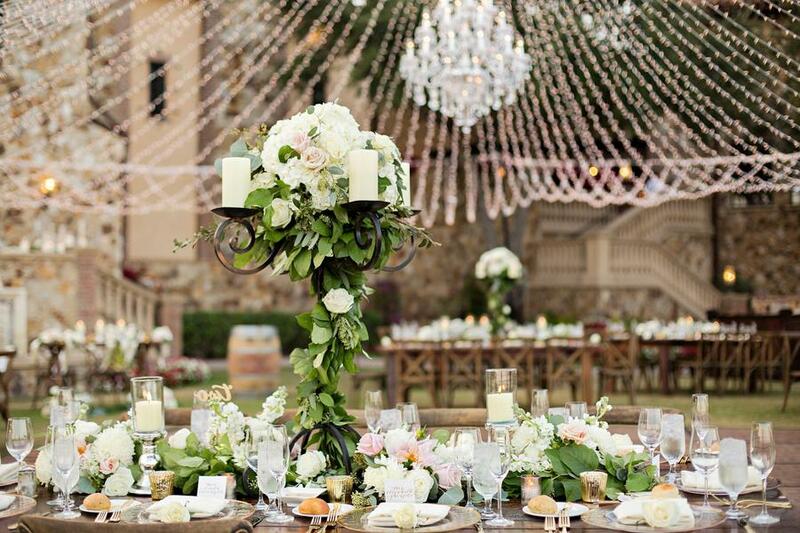 The outdoor reception was just as beautiful as the ceremony had been, with strings of lights lighting up the evening and illuminating the heavenly centerpieces on the tables, the hot pink blooms popping against the creamy white flowers. 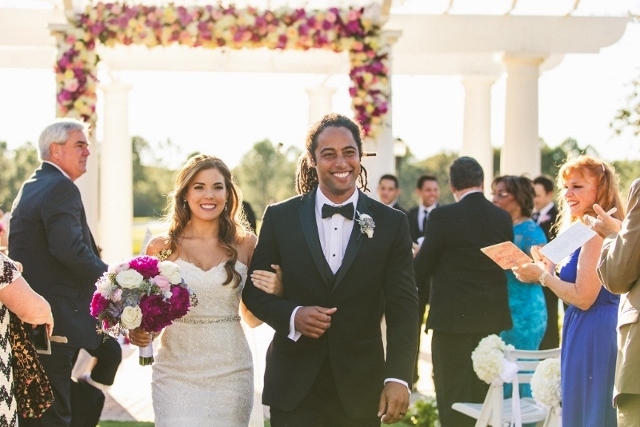 It came to an end all too soon, but this couple’s wedding really was one for the books! 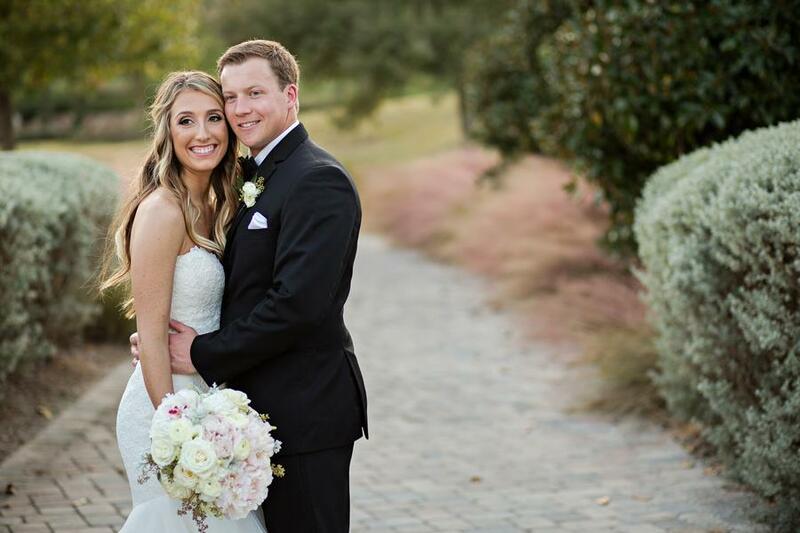 Congratulations, Chelsea and Joshua! 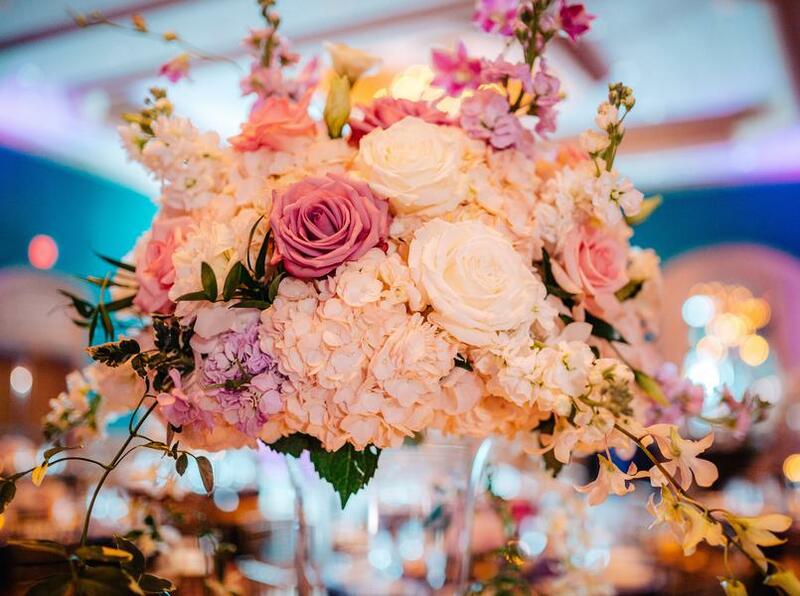 It was a pleasure to design your wedding floral! 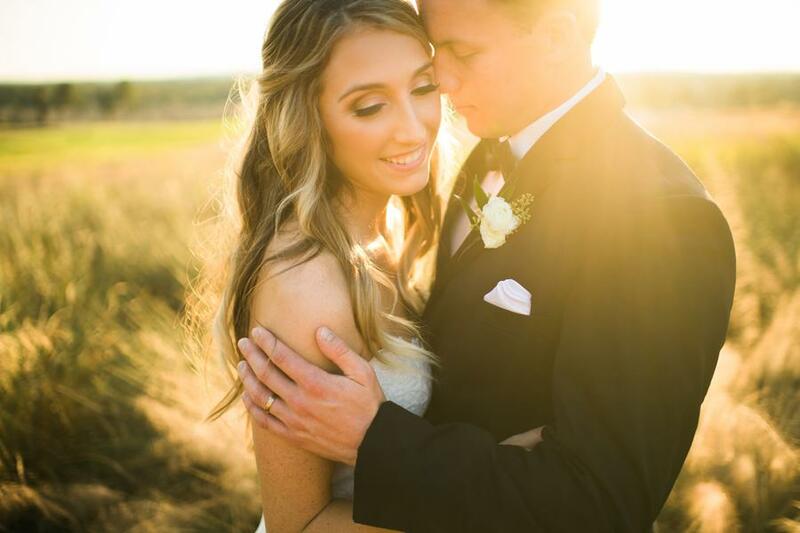 The best weddings are those of the best couples, and Lauren and Cody are just the sweetest! 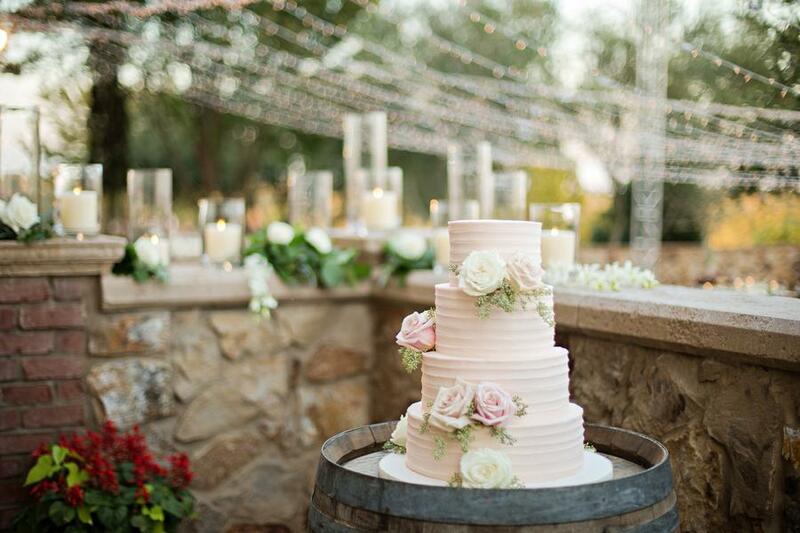 Their wedding at Bella Collina was absolutely stunning, and all the credit for making their dream wedding come to life goes to the ever-talented Blush by Brandee Gaar. 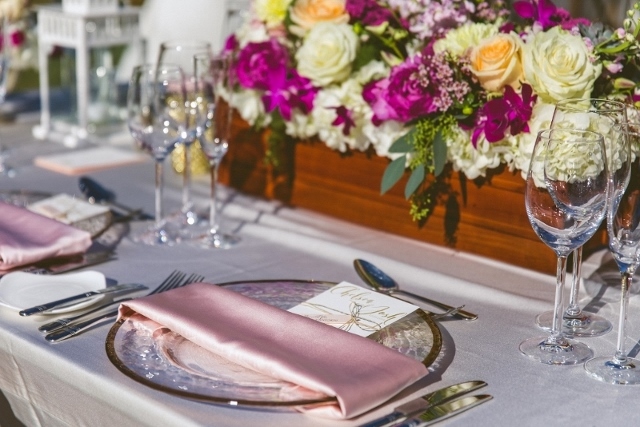 Every detail was designed to create the ultimate luxurious experience, with each moment brilliantly captured by Kristen Weaver Photography. There was a slight chill in the air, but there was more than enough love and excitement to keep everyone warm! 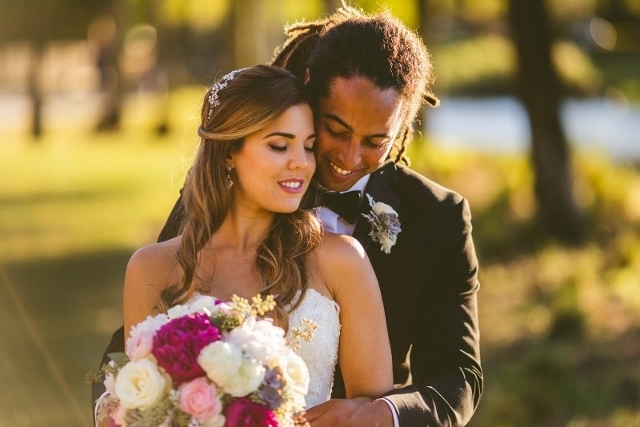 Lauren was a picture-perfect bride as she waked down the aisle, with her hair cascading down her shoulders and a big smile on her face. 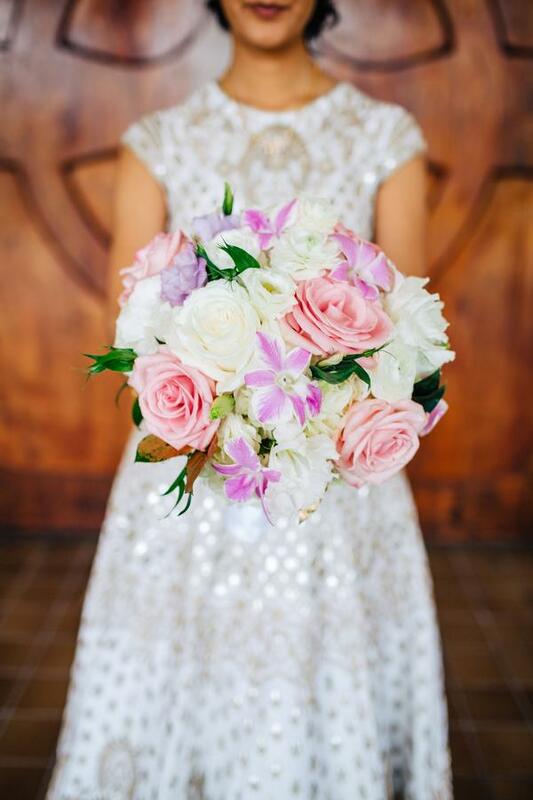 Her bouquet had been specifically designed to complement her dress, using flowers of the palest shades and varying textures. 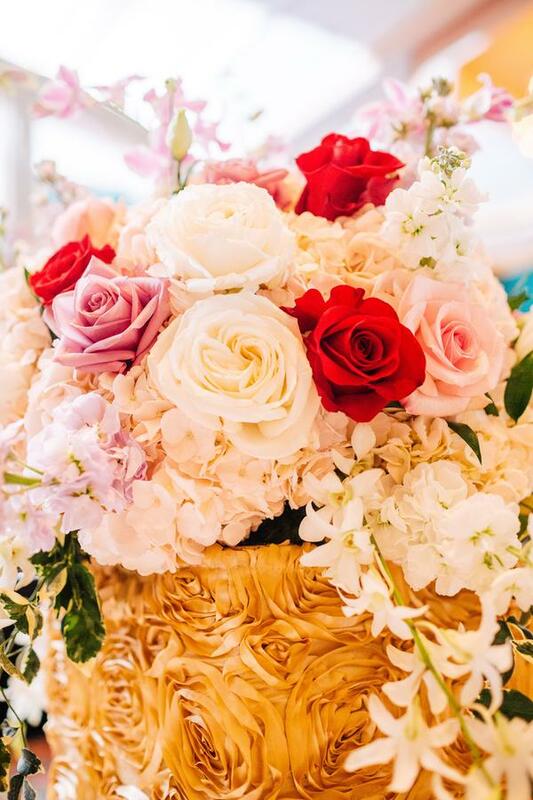 Café au lait dahlias, champagne roses, mother of pearl roses, and white hydrangeas all found their place in her bouquet. 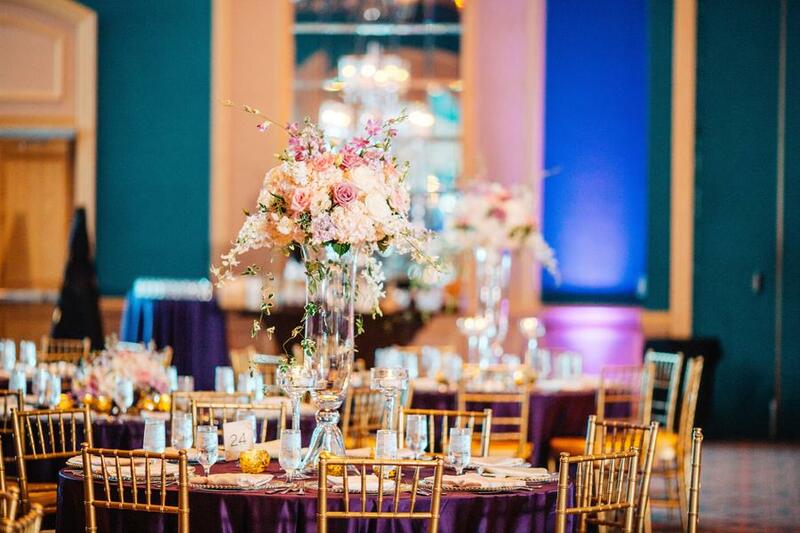 Foliage garlands curled around pillars for a brilliant pop of green, adding just the right amount of color to the ceremony. But undoubtedly, our favorite part of the ceremony had to be the artist painting it all in real time! 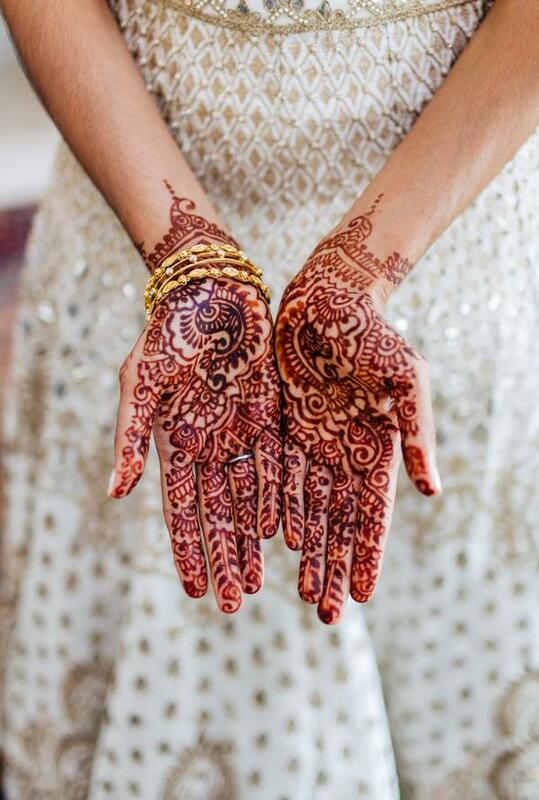 It was a unique but gorgeous touch! 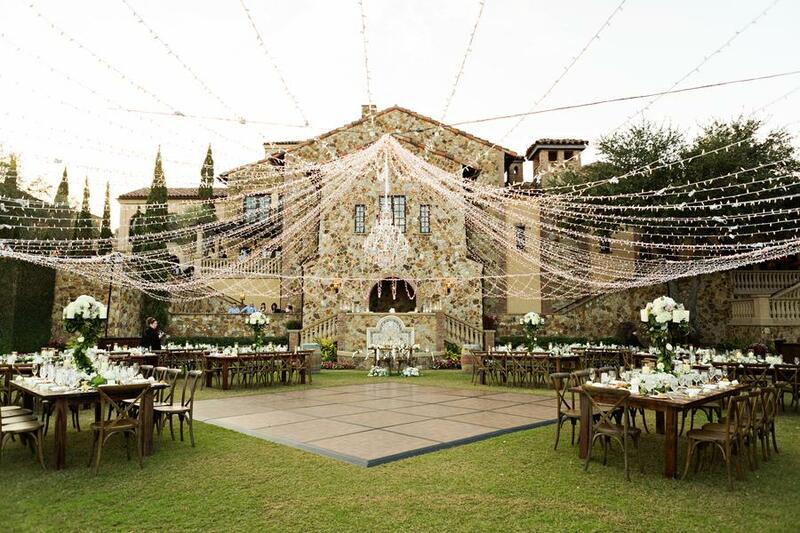 Soon after the romantic ceremony, the party began! 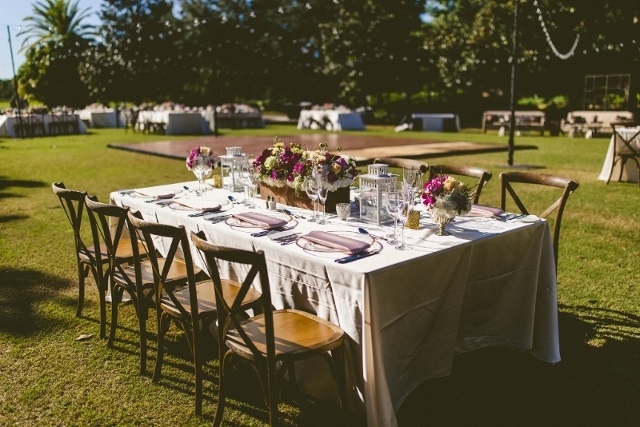 The reception on the lawn was simple, yet stunning! 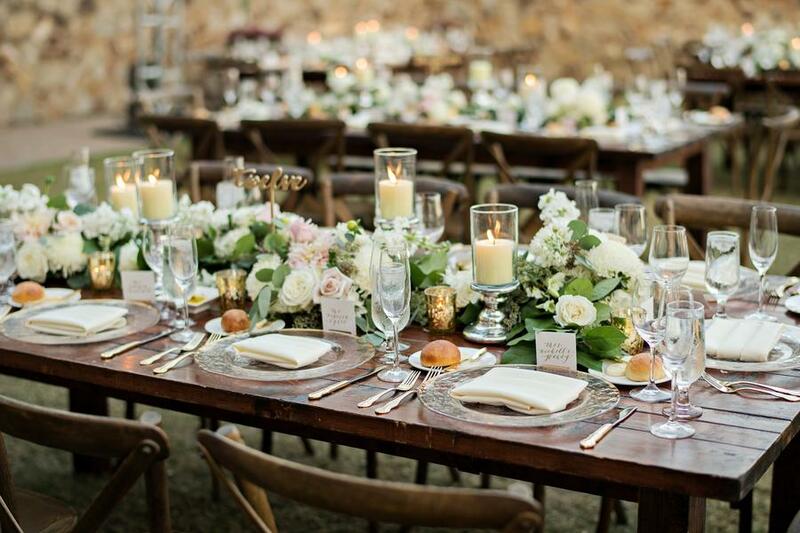 The décor was a mix of rustic and luxurious, with elements of gold resting on the mahogany tables from A Chair Affair. 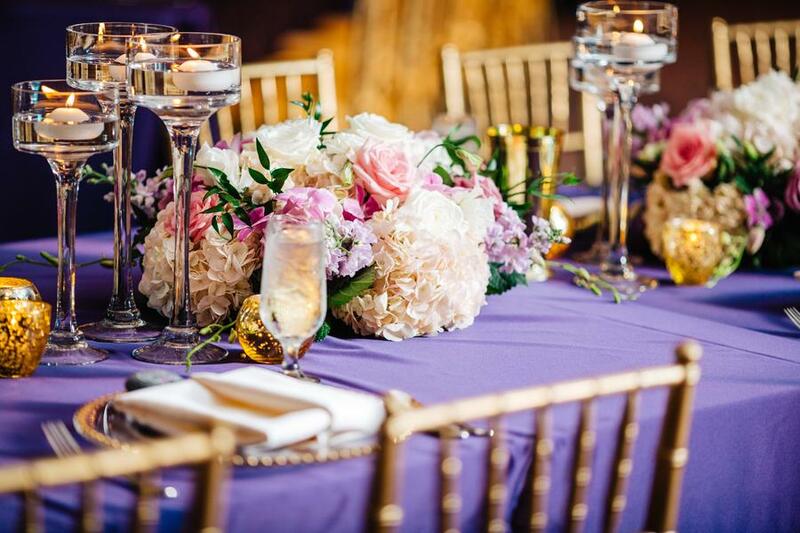 Our floral centerpieces stood tall on the tables, regal. 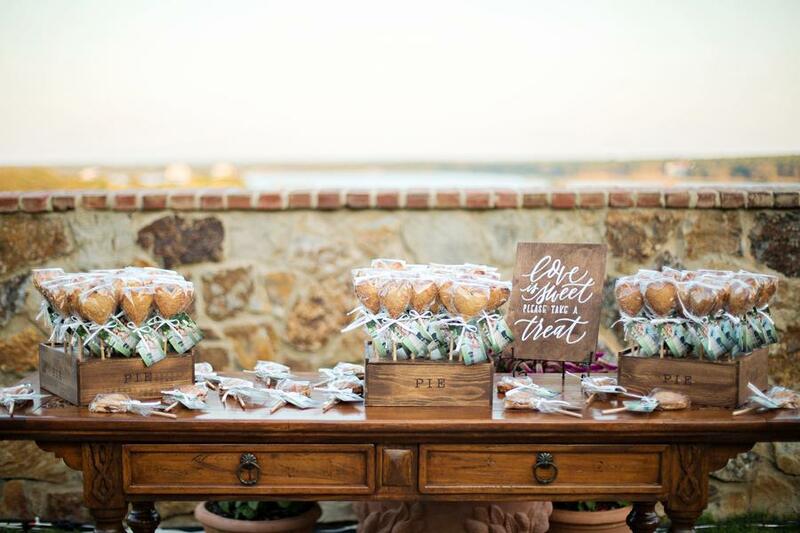 All of the décor just paired together flawlessly, and just perfect for Lauren and Cody’s sweet and down-to-earth natures. 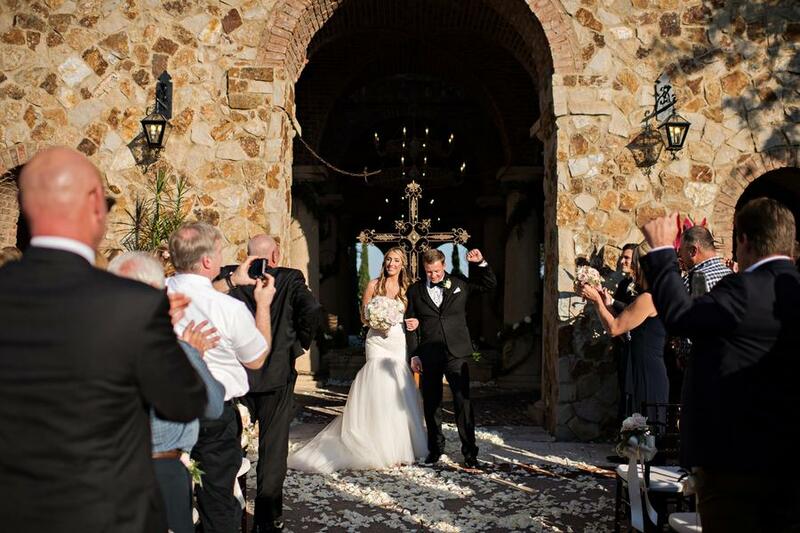 As with all good things, our couple’s wedding day came to an end, but the memories that were made that day live on. 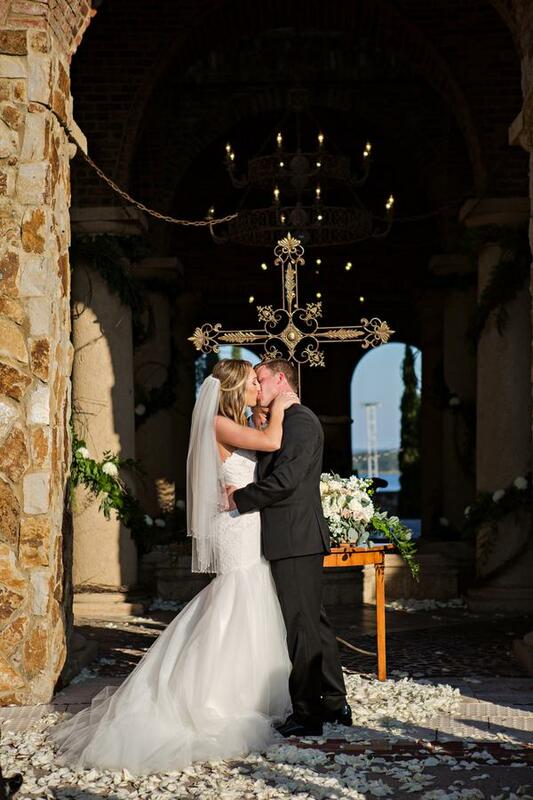 Congratulations, Lauren and Cody! 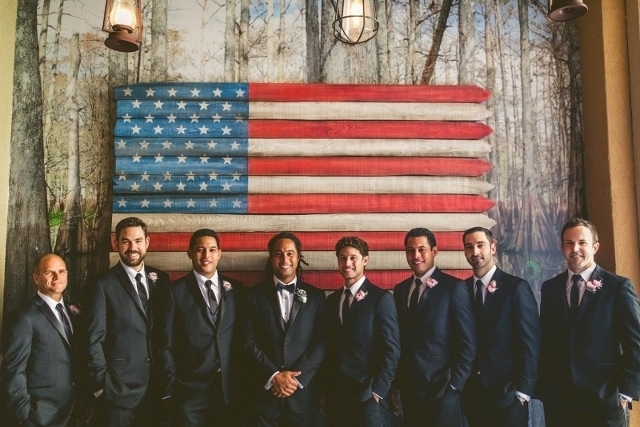 Team James wishes you all the best; it was a pleasure to design your wedding floral!